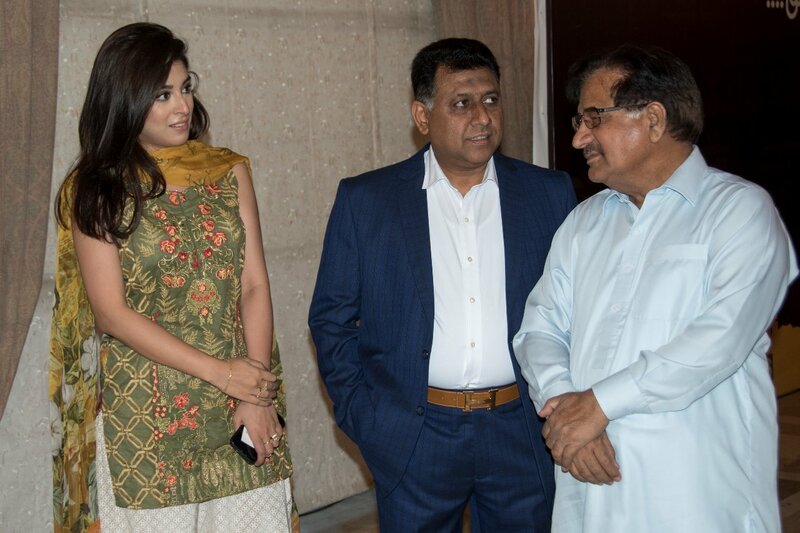 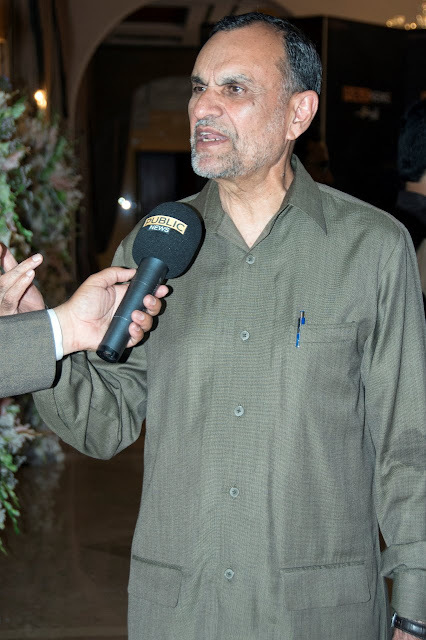 Karachi: May 23, 2018: Since the dawn of the new century, Media Mogul Mr. Yousaf Baig Mirza has sparked the transformation of Pakistani Media. 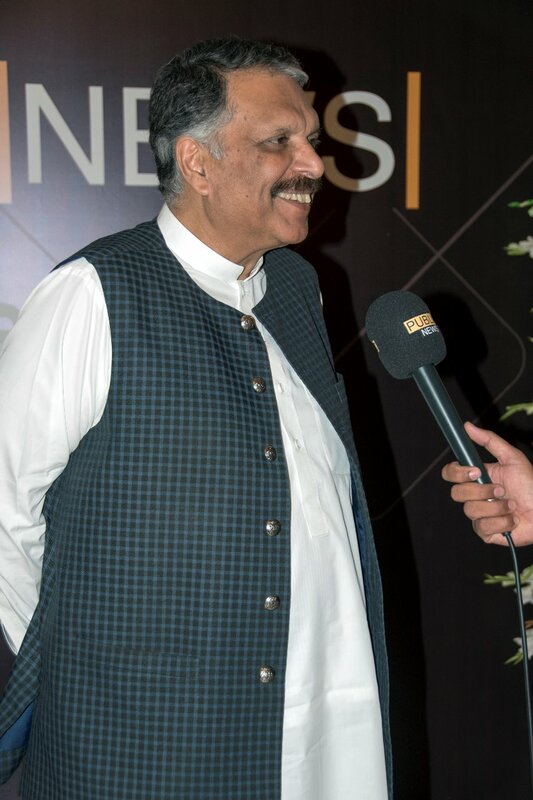 His unprecedented success of launching and stabilising new channels in a fierce market, have triggered the confidence in Mr Baig to prove himself once again. 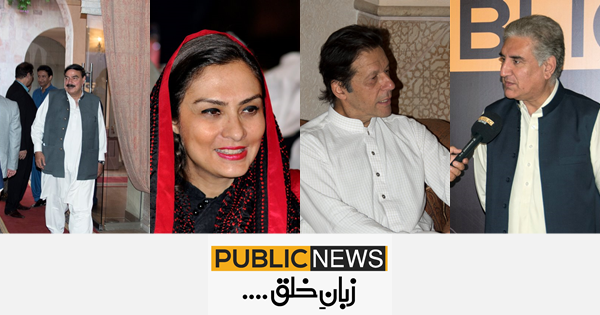 The time has come to add another name to his remarkable portfolio: 'Public News' a channel created with supreme work ethic will be at your fingertips very soon. 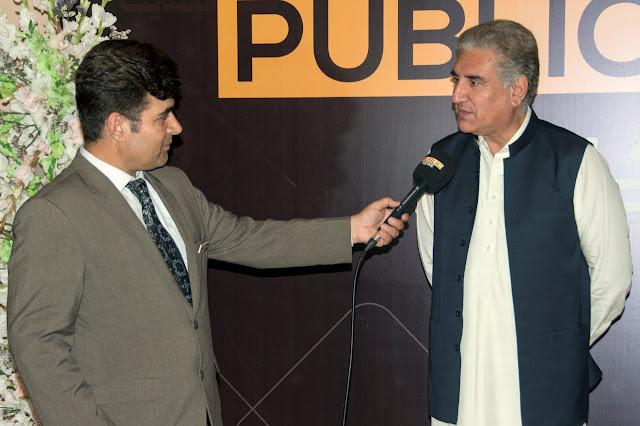 ‘Public News’ has ostensibly been slated as “a channel for the public” to solely reflect the interests of the general populace with the maxim: "Zuban-e-Khalq." 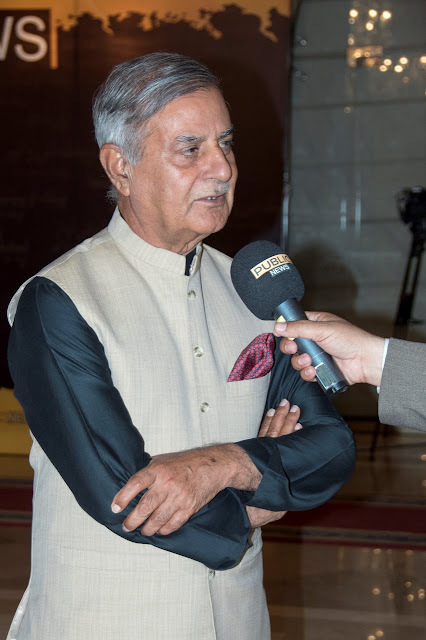 Yousaf Baig Mirza has held the position of Managing Director (MD) ar PTV three times under three different regimes. 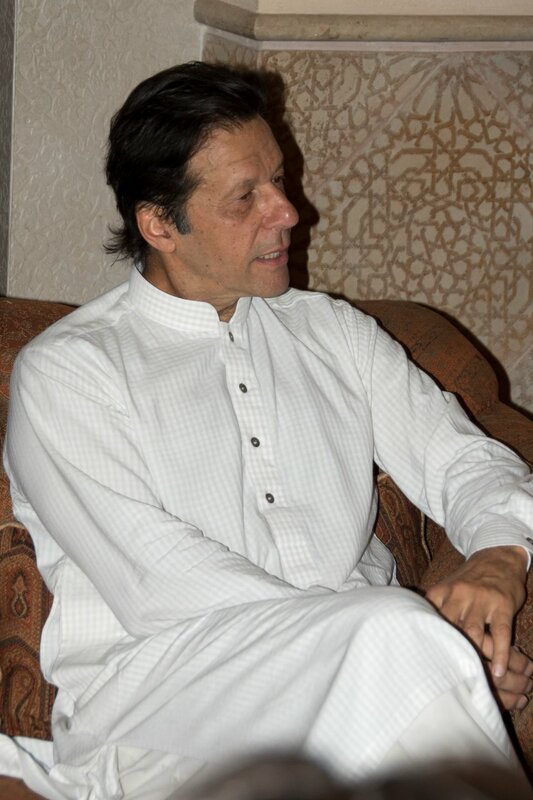 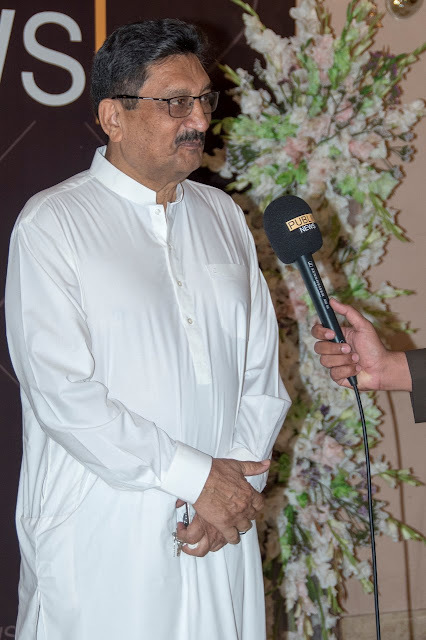 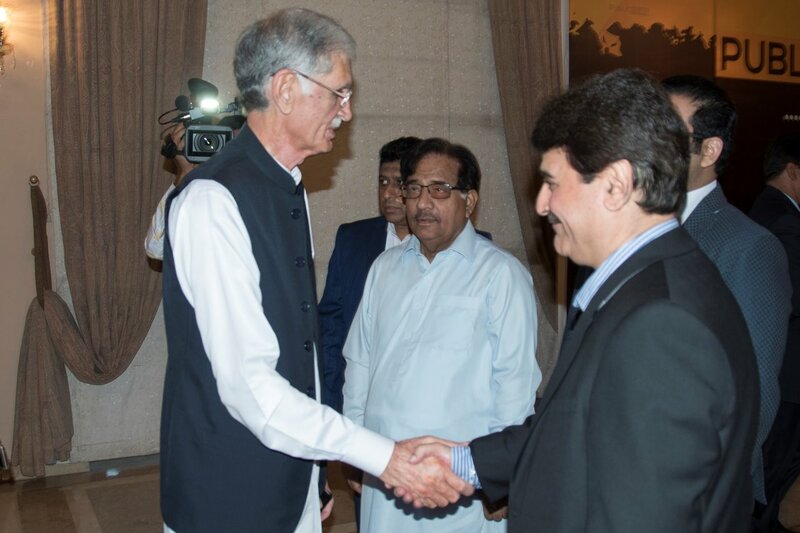 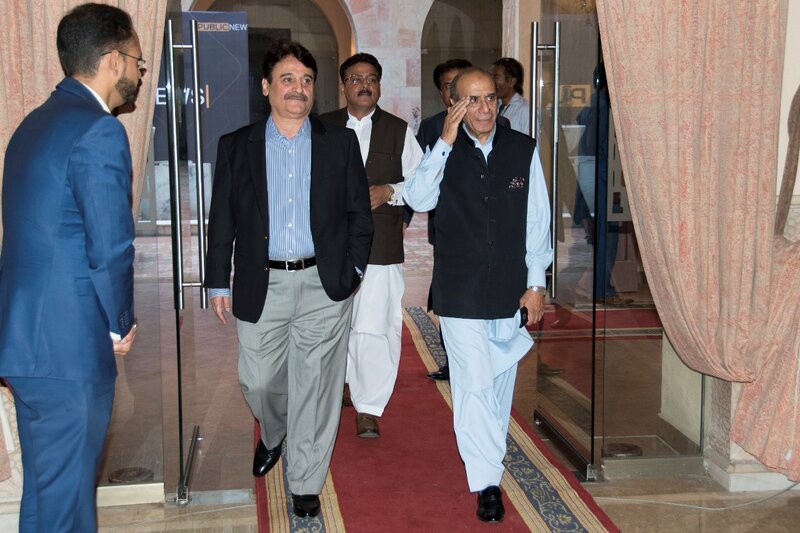 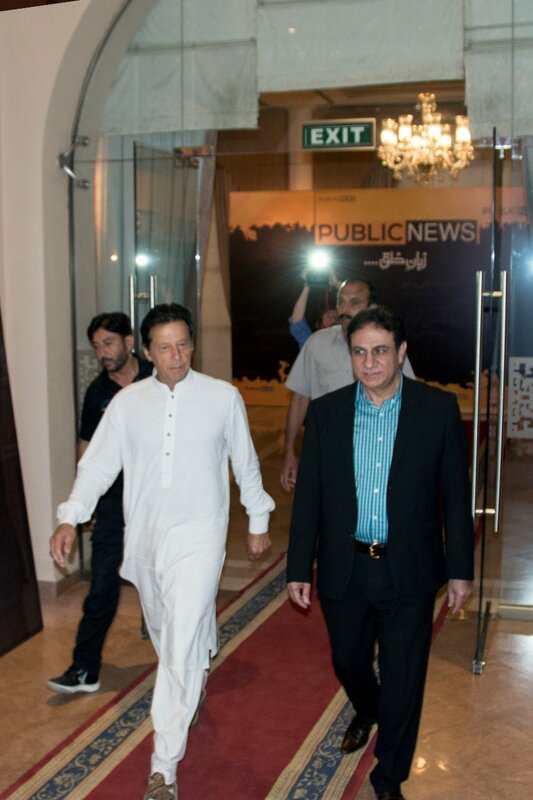 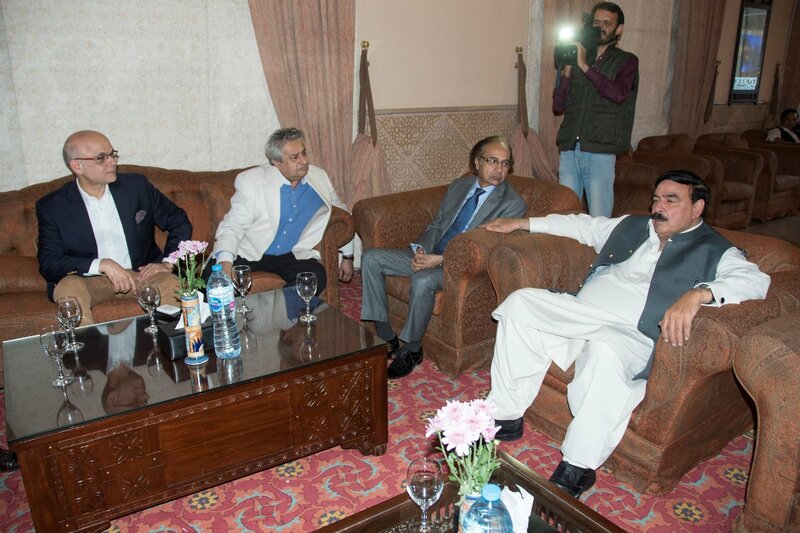 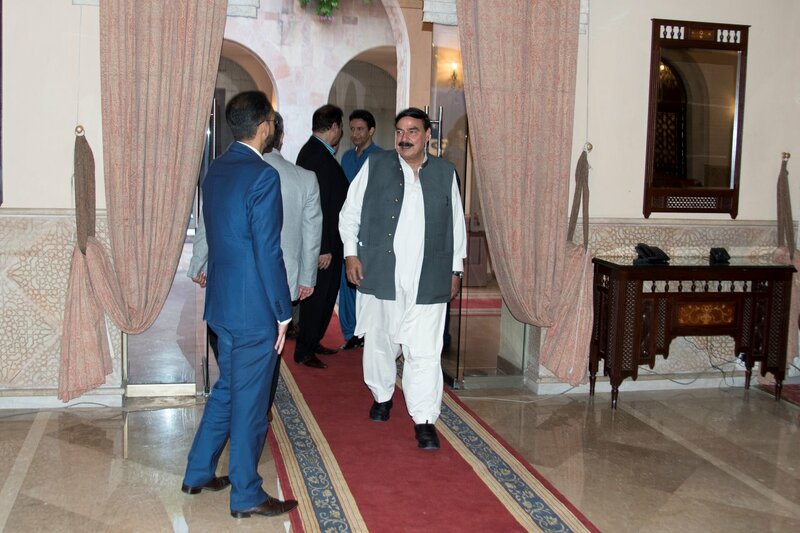 His tenure at PTV is regarded as the most successful period in the State channel’s history with dynamic initiatives that produced rewarding results. 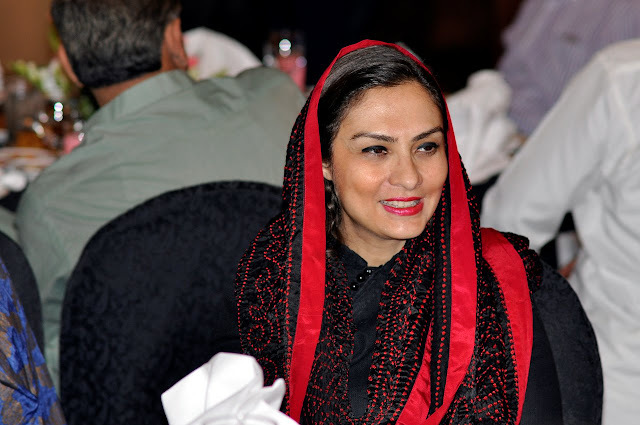 Furthermore Baig Mirza played a vital role in the launch of Dunya News as part of the launch team and as its MD; his myriad efforts again bringing positive results within a short period of time of its launch. 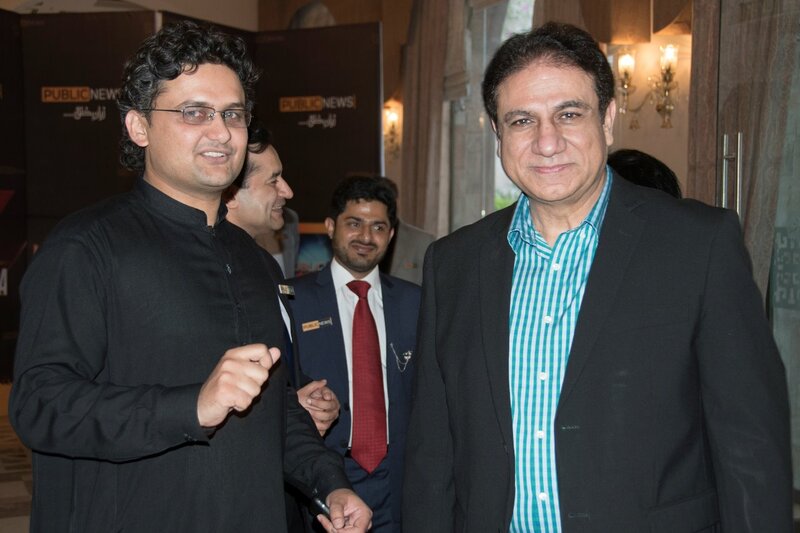 Baig Mirza was also the founding Chief Executive Officer (CEO) of Channel 92 HD heading the start-up team and successfully launching the channel again in a very short period as he did with GEO Super. 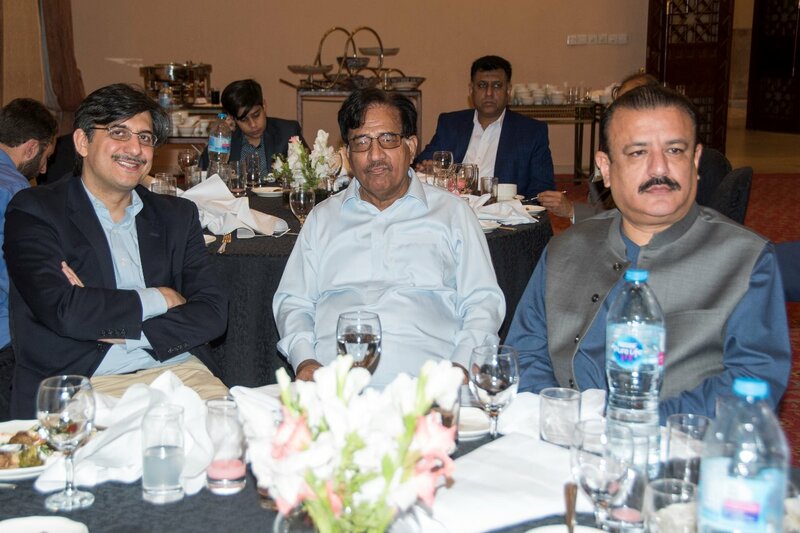 He also enjoyed a brief stint as CEO Express Media Group, heading the Group’s electronic and print media entities.